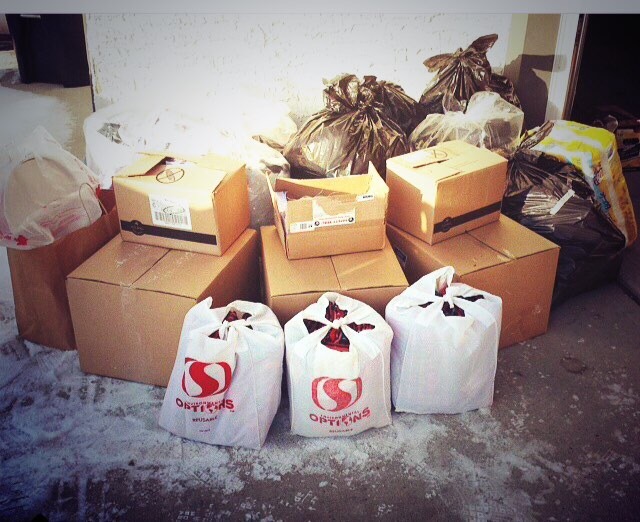 On Nov. 26, Colin generously collected roughly 20 bags and boxes of donations for #bundleupyeg. This brings our total tally to more than 80 bags/boxes collected in less than eight weeks for homeless shelters and support organizations in Edmonton. Way to go everyone!